HRW is thrilled to announce that John Graff has become a Partner of the firm. John has developed a national practice and reputation in the higher ed field representing colleges and universities in Title IX and Clery Act matters. 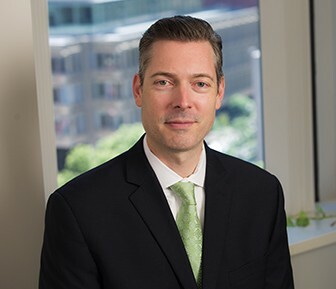 In addition, he specializes in complex business litigation, representing clients involved with employment, intellectual property, commercial, real estate, and fiduciary matters. Congratulations, John! To learn more about John, click here.